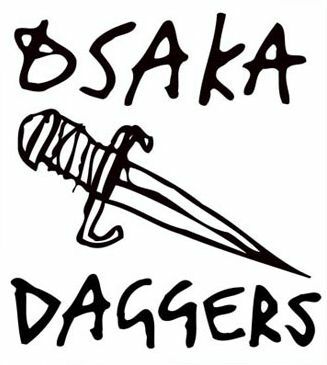 Thank you for coming CHOPPER and OSAKA DAGGERS official web site.This web site will be English little by little.So please watch this web site sometimes. 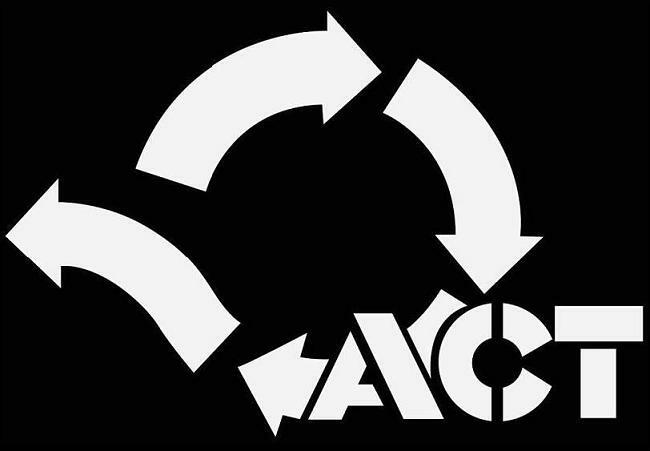 ACT – NEO INSIDE BOUND アイテム オーダー開始しました!! OSAKA DAGGERS & BLAST SKATES の映像が公開!! OSAKA DAGGERS & YOKOHAMA SPOONS の対決映像が公開!! Copyright (C) 2014 WHEV All Rights Reserved.